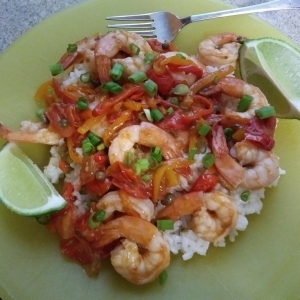 After getting over the shock of cooking rice all wrong, yet all right, I discovered that Veracruz Shrimp is on my favorites list. Spectacular! 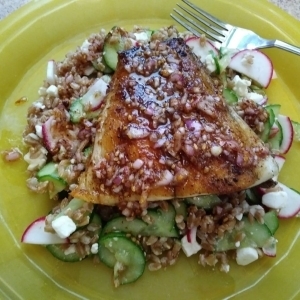 Za’atar Barramundi and Farro Salad is a good, healthy, filling meal with plenty of flavor. 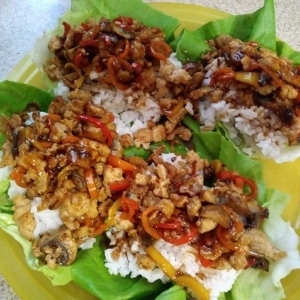 It has easy prep and cleanup, so that, combined with the good taste and health benefits, makes this dish a winner. 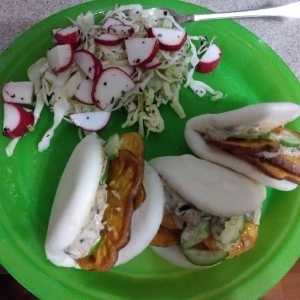 EveryPlate Meal Kit Review – One More Try? 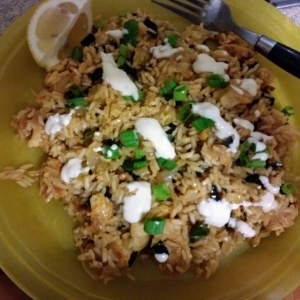 The EasyPlate Chicken Rice Skillet with Lemon Aioli meal kit was a family-friendly tasty dish that was easy to make, tasty, and left very little mess to clean up. If you’ve been wondering which is the better meal kit service, you’ll want to see this. 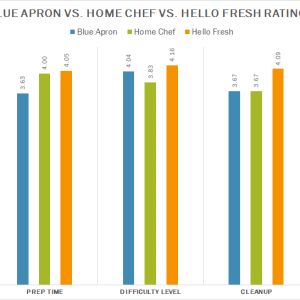 Over four months, I tried meals from Blue Apron, Home Chef, and Hello Fresh. There is a clear winner. 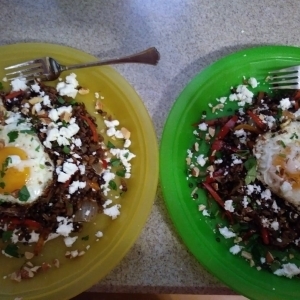 The Farro and Lentil Mujaddara was a good, hearty meal with interesting flavors, but it took quite a bit of effort, with a bit too much cleanup. 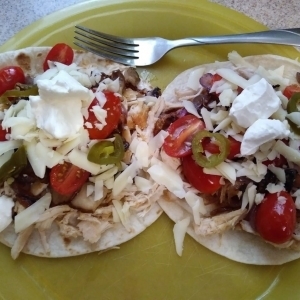 This Mediterranean-style dish has bursts of flavor, and has real potential to be a really good dish, but the olives overwhelmed the rest of the ingredients.